O.J. 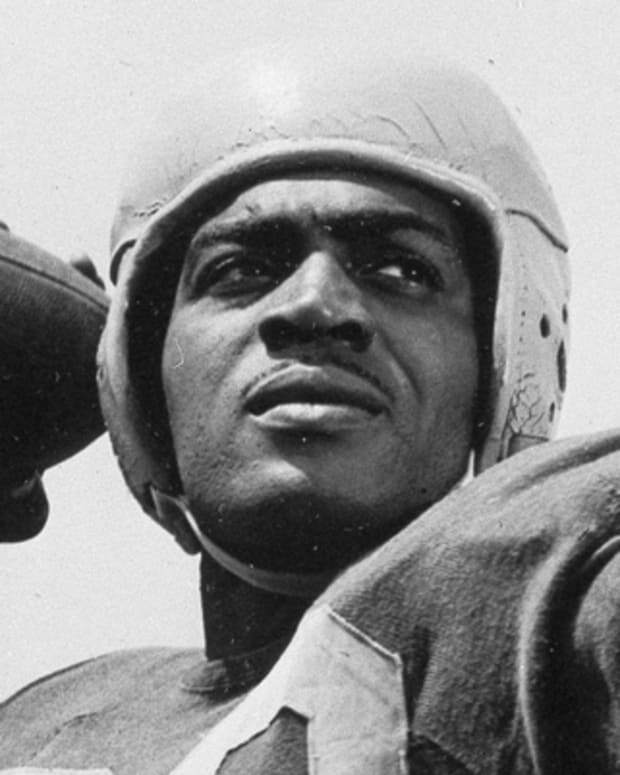 Simpson first gained fame as a two-time All-American halfback for the USC Trojans, setting NCAA records and winning the Heisman Trophy in 1968. Orenthal James “O.J.” Simpson (born July 9, 1947) is a former NFL football star, actor, broadcaster and convicted armed robber and kidnapper known for being acquitted of the murders of Nicole Brown Simpson and her friend Ronald Goldman. Simpson was a college football superstar at USC, winning the Heisman Trophy in 1968. He later enjoyed a record-setting career in the NFL and tremendous popularity among his fans. Amid a moderately successful post-playing career as an actor and broadcaster, Simpson was charged with murder of his former wife and Goldman in 1994. He was acquitted in a high-profile criminal trial, though he was found liable for their deaths in civil court. In 2008, Simpson was sentenced to up to 33 years in prison in for kidnapping and armed robbery of two sports memorabilia dealers in a Las Vegas hotel room in 2007. Shortly after being granted parole, he was released from prison on October 1, 2017. Where Is O.J. Simpson Now? O.J. Simpson currently lives in the Las Vegas area, where he is on parole after serving nine years for armed robbery. Simpson was released from a Nevada prison in October 2017. However, Simpson was back in the news for bad behavior not long after his release from prison. In November 2017, he was kicked out of the Cosmopolitan Hotel in Las Vegas after reportedly getting drunk and breaking glasses at the hotel bar. He was said to have cooperated with the security guards who escorted him out. O.J. Simpson’s criminal trial for the murders of Nicole Brown Simpson and Ronald Goldman, dubbed the "Trial of the Century," commenced with opening statements on January 24, 1995 and lasted until Simpson’s acquittal on October 3, 1995. On June 12, 1994, the bodies of Nicole Brown Simpson and a friend, Ronald Goldman, were found stabbed to death outside of her condominium in Los Angeles&apos; Brentwood area. Evidence led police to suspect O.J. Simpson of the murders of Brown and Goldman. Simpson was ordered to surrender by 11 a.m. on June 17 and instead vanished; he was tracked down later in the day when he made a call from his cell phone on the Santa Ana Freeway. The police pursued, leading to a nationally televised slow-speed chase of a white Ford Bronco belonging to ex-NFL player Al "A.C." Cowlings, who was at the wheel while Simpson was in the backseat. Simpson finally surrendered voluntarily the evening of June 17 at his Brentwood mansion. Although he was found to be in possession of a gun, his passport, $9,000 in cash and a disguise, he insisted that he "wasn&apos;t running." Later, he pleaded "absolutely, positively, 100 percent not guilty" to the murder charges. 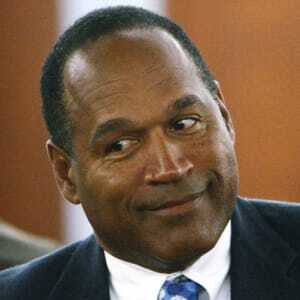 Simpson assembled a legal "dream team" of lawyers that reportedly cost him an estimated $50,000 a day, which O.J. reportedly paid for in part by selling football memorabilia. The dream team was headed by Johnnie Cochran along with Robert Kardashian, Robert Shapiro, Barry Scheck, Alan Dershowitz and F. Lee Bailey. Despite strong evidence against Simpson, the lawyers successfully raised doubts about the handling of the evidence. How Long Was O.J.’s Jury Sequestered? The jury in O.J. Simpson’s criminal murder trial was sequestered for nearly nine months, longer than any jury had been to date in California history. Lead prosecutor Marcia Clark appeared to have a strong case against O.J. Simpson, as a glove matching the one found near the dead bodies surfaced on Simpson&apos;s property, while DNA testing connected him to the blood stains left behind. However Simpson’s lawyer Johnnie Cochran famously dismissed the matching gloves in his closing statements, noting, "If it doesn&apos;t fit, you must acquit." On October 3, 1995, the jury found Simpson not guilty of either murder. It was one of the most-watched events in television history, with 150 million people tuning in to hear the verdict. When Was O.J. Simpson Born? O.J. Simpson was born on July 9, 1947. What Is O.J. Simpson’s Net Worth? O.J. Simpson’s net worth is $3 million as of March 2018, according to Celebrity Net Worth. Simpson receives a $300,000 yearly pension from the NFL; however the debt from his civil lawsuit was estimated at $58 million as of July 2017. In 1994, when O.J. 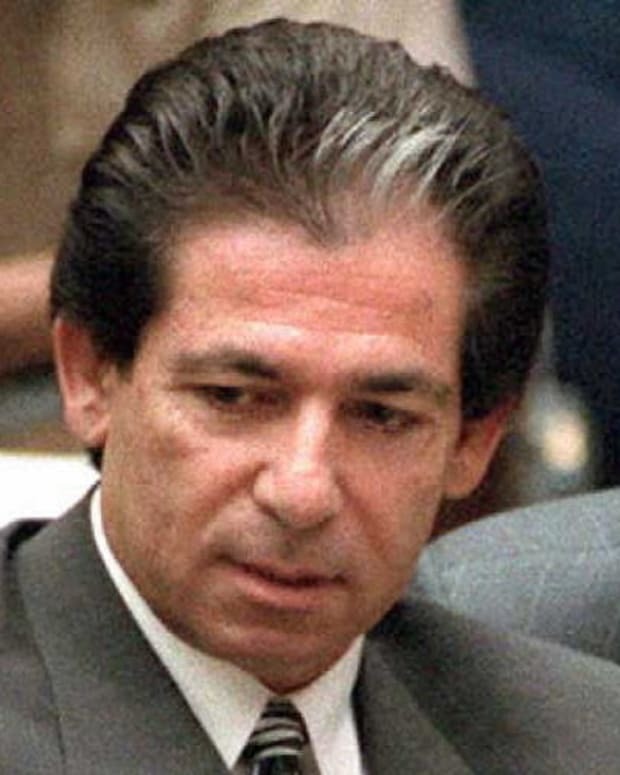 Simpson was at the peak of his career and before his criminal trial for the murders of Nicole Simpson and Ron Goldman, his net worth was an estimated $11 million. O.J. Simpson was married twice and had five kids, four of whom are living. Simpson married Marguerite L. Whitley on June 24, 1967. They had three children together, Arnelle, Jason and Aaren. Daughter Aaren Lashone Simpson, who was born in 1977, died a month before her second birthday when she drowned in the family&apos;s swimming pool. 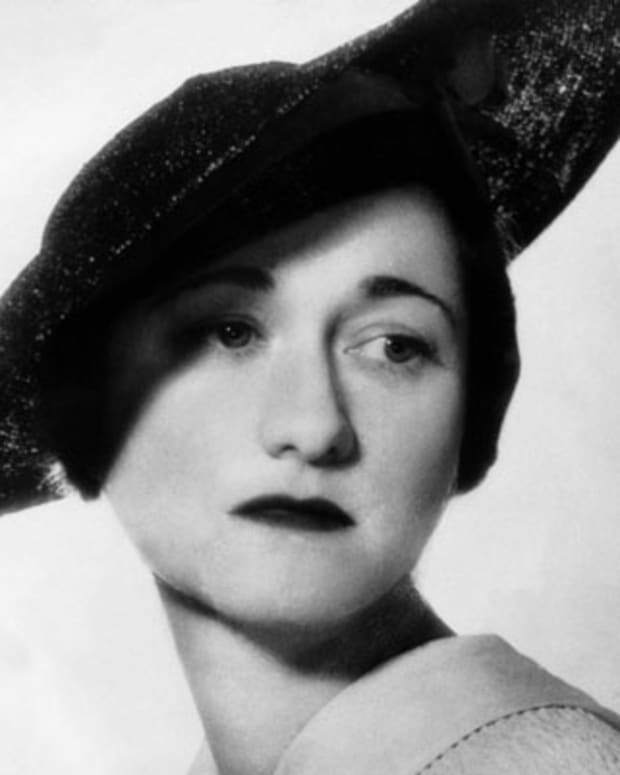 Simpson and Marguerite divorced in 1979. While still married to his first wife, Simpson met waitress Nicole Brown, then just a teenager. Simpson and Brown married in 1985, the same year he was elected to the Pro Football Hall of Fame, and they had two children together, Justin and Sydney. 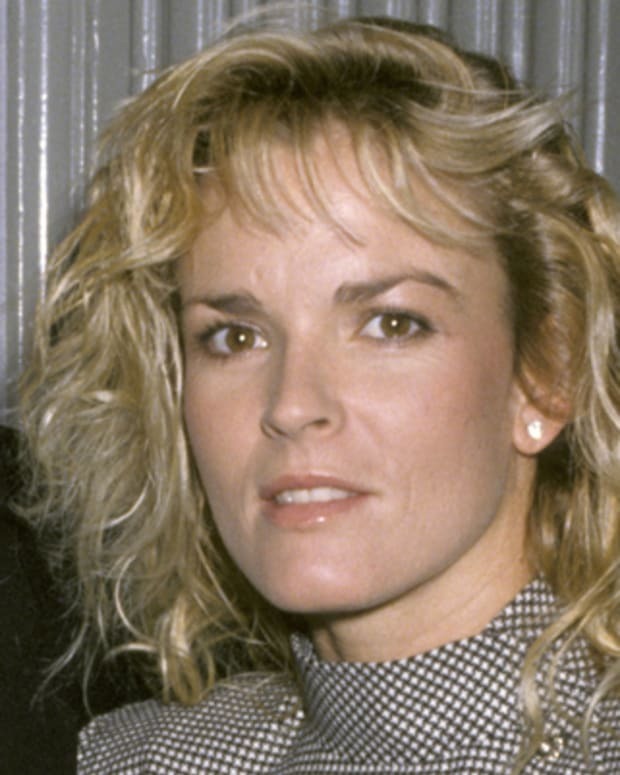 Nicole Brown Simpson complained about her marriage to friends and family members, telling them that O.J. was physically abusive. Following a fight between the two at a 1989 New Year&apos;s Eve party, in which he allegedly threatened to kill her, the former football star pleaded no contest to spousal battery. He brushed off the incident in an interview with ESPN, noting "We had a fight. We were both guilty. No one was hurt. It was no big deal, and we got on with our life." She filed for divorce in 1992. O.J. Simpson was born in San Francisco, California. His aunt gave him the name Orenthal—supposedly the name of a French actor she liked. At the age of two, Simpson contracted rickets, leaving him pigeon-toed and bow-legged. He had to wear a pair of shoes connected by an iron bar for a few hours almost every day until he was five years old. Simpson&apos;s parents separated in 1952. Along with a brother and two sisters, he was raised by his mother in the rugged, largely black Potrero Hill district of San Francisco. At age 13, he joined a gang called the Persian Warriors. 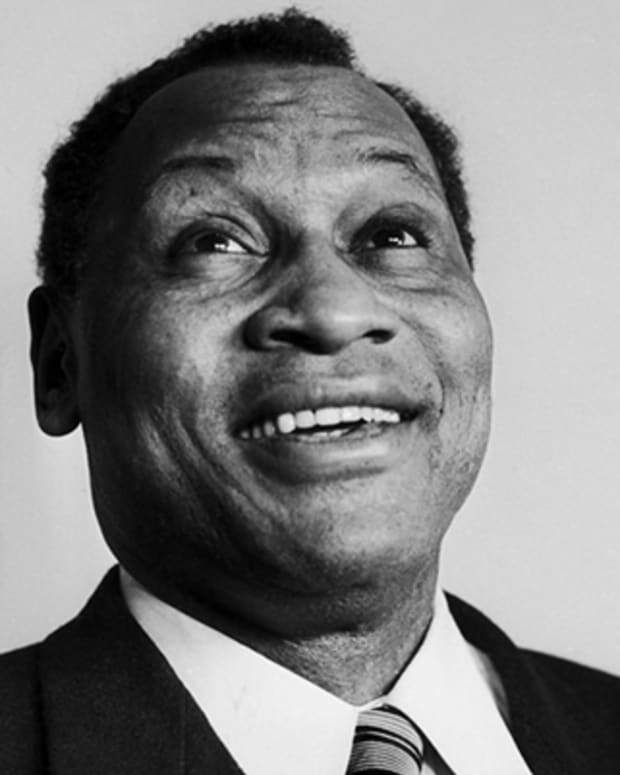 One fight landed him at the San Francisco Youth Guidance Center for nearly a week in 1962. Simpson displayed immense promise on the gridiron for Galileo High School, though his poor grades initially impeded his chances of joining a major college football program. After overwhelming the competition at the City College of San Francisco, he was admitted to the University of Southern California as a halfback. What Was O.J. Simpson Famous for in Football? Simpson joined the professional Buffalo Bills in 1969, but did not excel until the offense was tailored to showcase his running. Nicknamed "The Juice," Simpson topped 1,000 yards rushing over five consecutive years (1972–76) and led the National Football League in that category four times. In 1973, he became the first NFL player to rush for more than 2,000 yards in a single season. The running back also established league records (since broken) with his 23 touchdowns in 1975, and 273 rushing yards against the Detroit Lions on Thanksgiving Day 1976. After retiring from professional football in 1979, O.J. 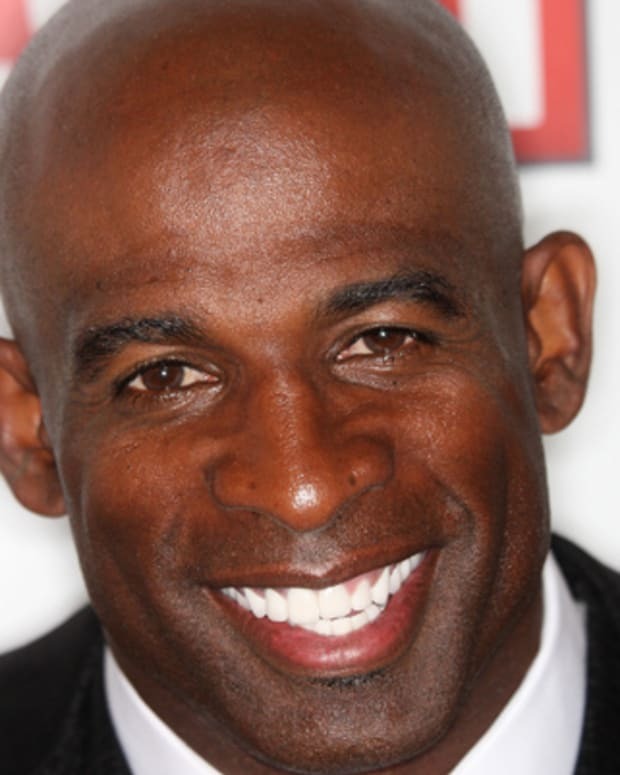 Simpson moved on to a profitable career as a sportscaster and an actor. He had dabbled in acting while still an active athlete, notably playing a man framed for murder by the police in the 1974 film The Klansman. 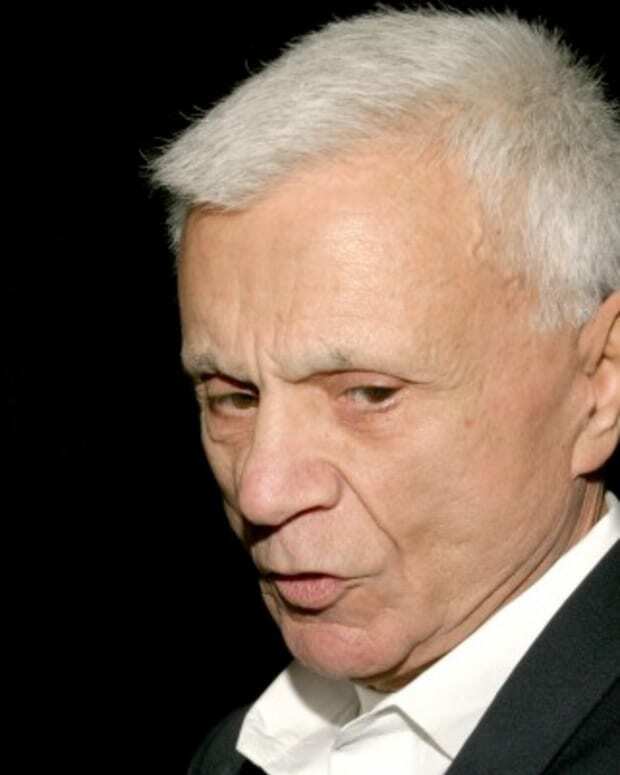 Simpson later appeared in The Naked Gun (1988) and its sequels, playing a dim-witted assistant detective, and regularly appeared in TV commercials for the Hertz rental-car company, where he was seen leaping over luggage and other obstacles in an effort to catch a flight. 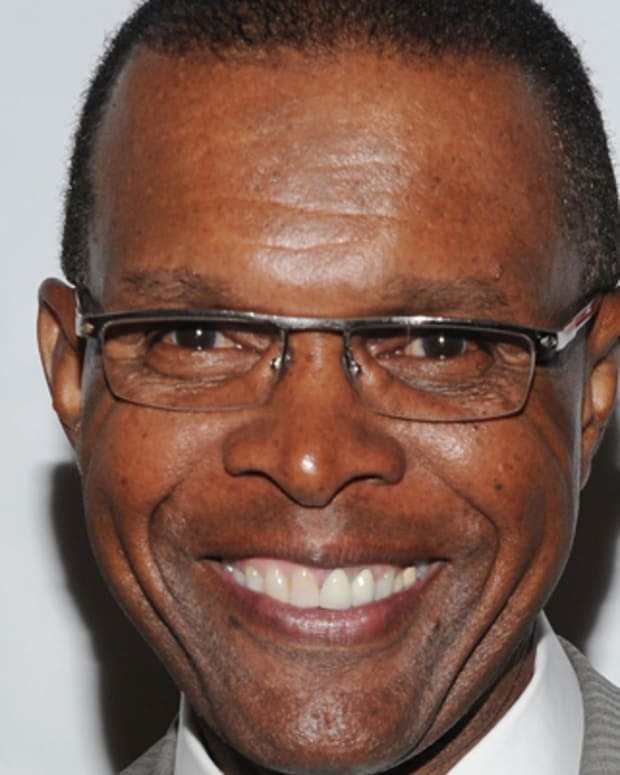 Additionally, he worked as a commentator for Monday Night Football and the NFL on NBC brand. O.J. Simpson was hauled back to court for a civil trial, and in February 1997 he was found liable for the wrongful deaths of Nicole Brown Simpson and Ronald Goldman. He was ordered to pay their families $33.5 million in damages. Simpson moved to Florida in 1999, in large part due to a state law that prevented his home from being seized to help cover the civil damages. He auctioned off memorabilia to raise money and harbored hopes of returning to show business, although he found himself back in the headlines after allegedly attacking another driver in a road-rage incident in December 2000. He was acquitted the following October. What Was O.J. Simpson Charged with in 2008? In October 2008, Simpson was convicted of 12 counts of armed robbery and kidnapping, along with Clarence "C.J." Stewart. The two men were found guilty of robbing two sports memorabilia dealers at gunpoint in a Las Vegas hotel room in 2007. Simpson, who was immediately taken into custody, told police that he had just been trying to reclaim his possessions. In December 2008, Simpson and Stewart were sentenced to up to 33 years in prison, with the possibility of parole after nine years. How Long Was O.J. Simpson in Jail? O.J. Simpson spent nearly nine years in prison for armed robbery and kidnapping. He was sentenced to prison on December 5, 2008 and was released on parole on October 1, 2017. In May 2013, Simpson sought a new trial to re-investigate his robbery/kidnapping charges, claiming that one of his attorneys, Yale Galanter, had given him poor advice during his 2008 trial. "It was my stuff. I followed what I thought was the law," the former running back testified in a Las Vegas courtroom. "My lawyer told me I couldn&apos;t break into a guy&apos;s room. I didn&apos;t break into anybody&apos;s room. I didn&apos;t try to muscle guys. The guys had my stuff, even though they claimed they didn&apos;t steal it." On July 31, 2013, Simpson&apos;s parole request was granted for five of the convictions that had landed him in prison in 2008, including two for kidnapping, two for robbery and one for burglary with a firearm. The Nevada Board of Parole Commissioners made the decision based on the lack of previous criminal convictions on Simpson&apos;s record, although he was forced to remain behind bars for related sentences. Later that year, his request for a new trial was denied by Clark County District Judge Linda Marie Bell. Simpson&apos;s legal team filed an appeal for a new trial in October 2014, but the Nevada Supreme Court panel rejected the appeal in September 2015, ruling that there was no reason to overturn the lower court&apos;s decision. Simpson continued to serve his sentence at the Lovelock Correctional Center in Lovelock, Nevada. Simpson also said: "I&apos;m not a guy who lived a criminal life. I&apos;m a pretty straight shooter." Simpson also said that if released he was looking forward to spending more time with his family: "I&apos;ve missed a lot of time, like 36 birthdays with my children." Bruce Fromong, one of Simpson’s robbery victims, also testified on Simpson’s behalf. "It&apos;s time to give him a second chance. He made a mistake." Simpson was planning to publish the ghostwritten If I Did It — a hypothetical account of how he would have committed the Brown Simpson/Goldman murders — in late 2006, but after a publishing deal with HarperCollins fell through, a federal bankruptcy judge awarded the book&apos;s rights to the family of Ronald Goldman. 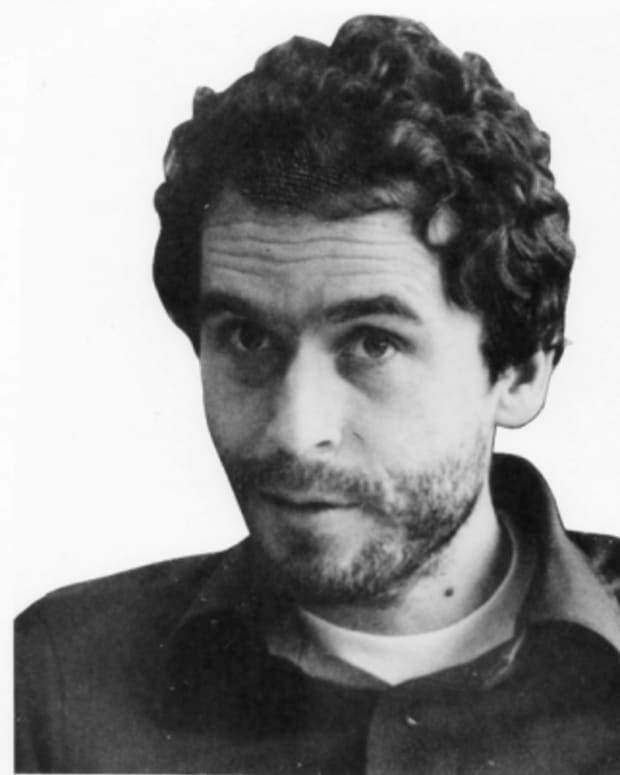 The Goldman family added commentary to the work and re-titled it If I Did It: Confessions of the Killer; the book was published in September 2007. Around the time of the book&apos;s originally planned publication, Simpson taped an accompanying interview with HarperCollins publisher Judith Regan. However, it was shelved due to the victims&apos; families concerns that Simpson would find a way to profit from its broadcast. In March 2018, the footage finally aired as part of a two-hour special titled O.J. Simpson: The Lost Confession. In the interview, Simpson describes a "hypothetical" situation in which he encounters Goldman at his ex-wife&apos;s home, and takes a knife from his friend "Charlie" as things turn violent. Simpson also expresses some regret at the physical abuse he doled out on Nicole, saying, "The one thing that hurts me as much as anything in this ... besides being considered by some a murderer is being a batterer." The saga of the 1994 murders and his subsequent criminal trial returned to the spotlight for the 2016 FX series American Crime Story: The People v. O.J. Simpson. The series, which was made available on Netflix, featured actor Cuba Gooding Jr. in the role of the fallen football star.